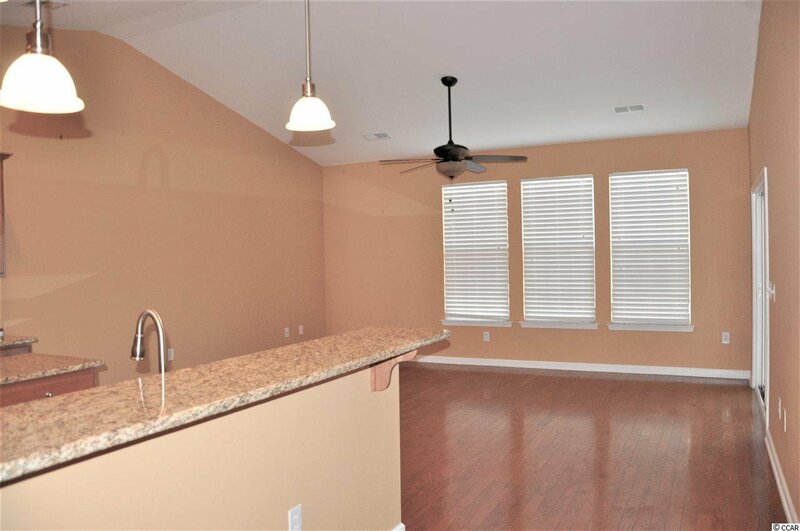 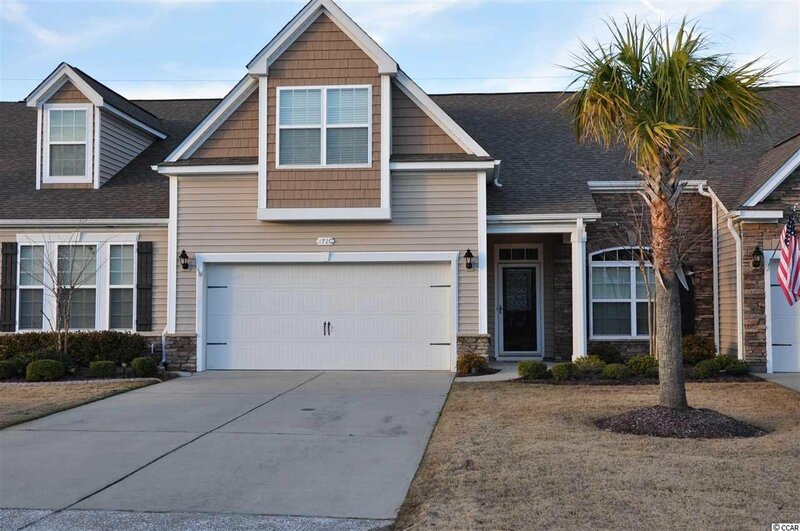 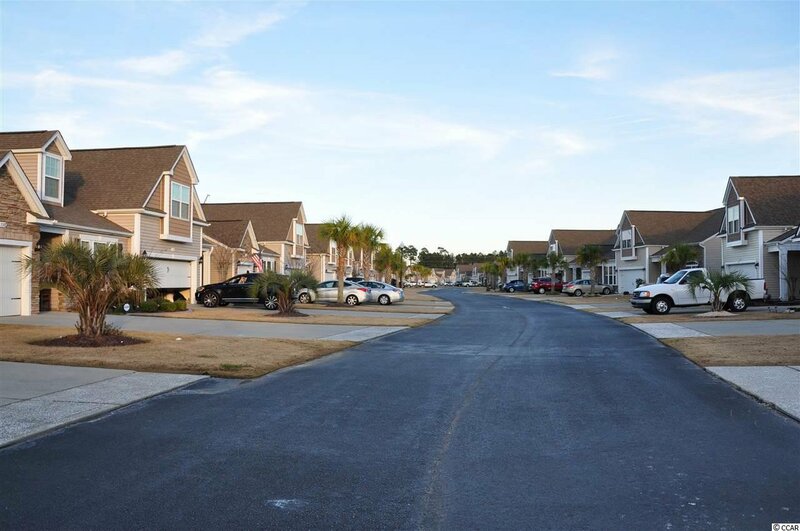 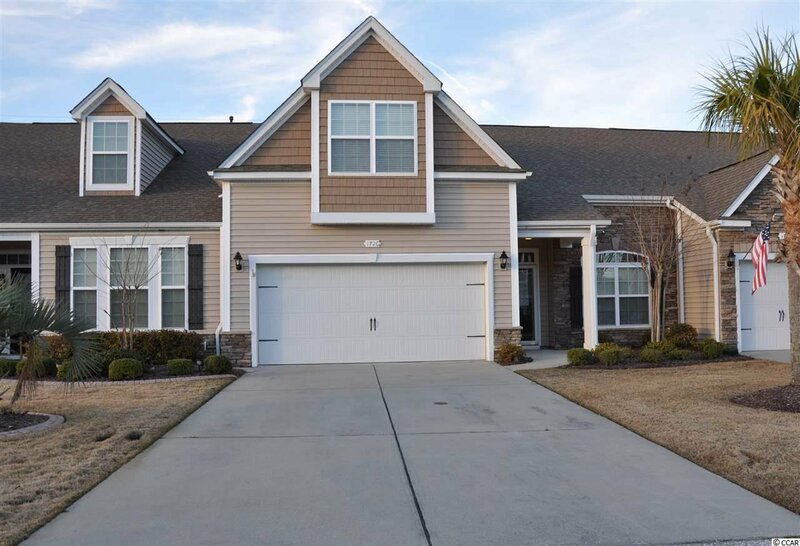 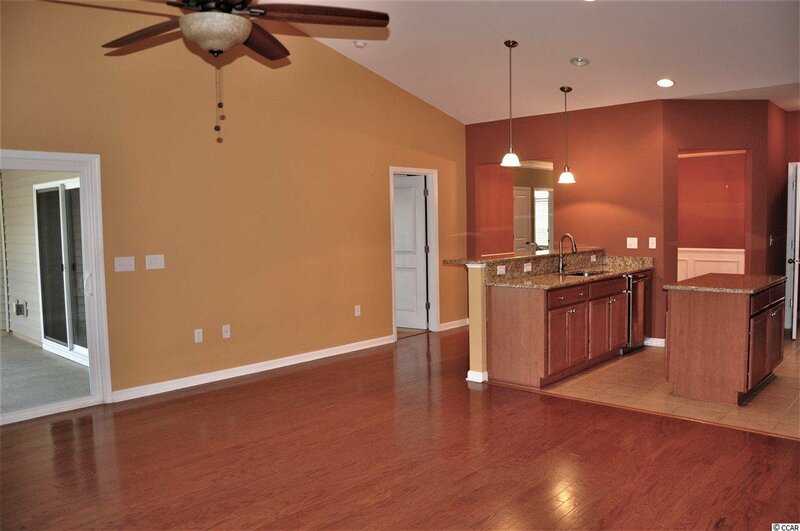 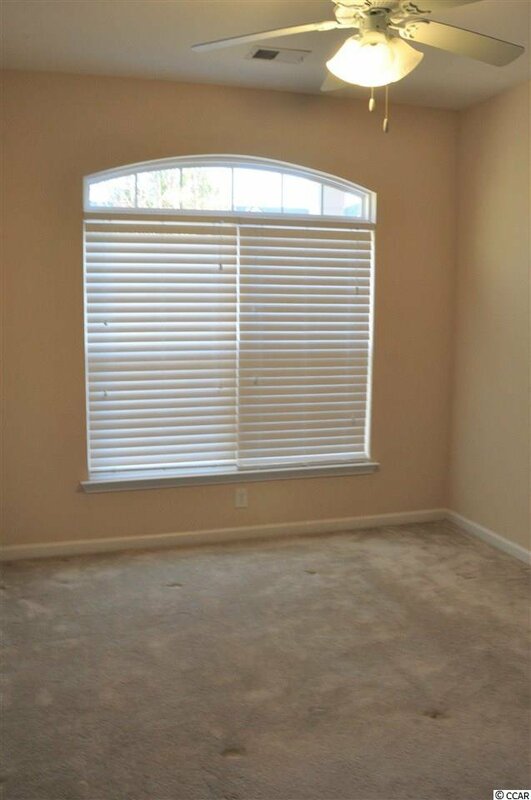 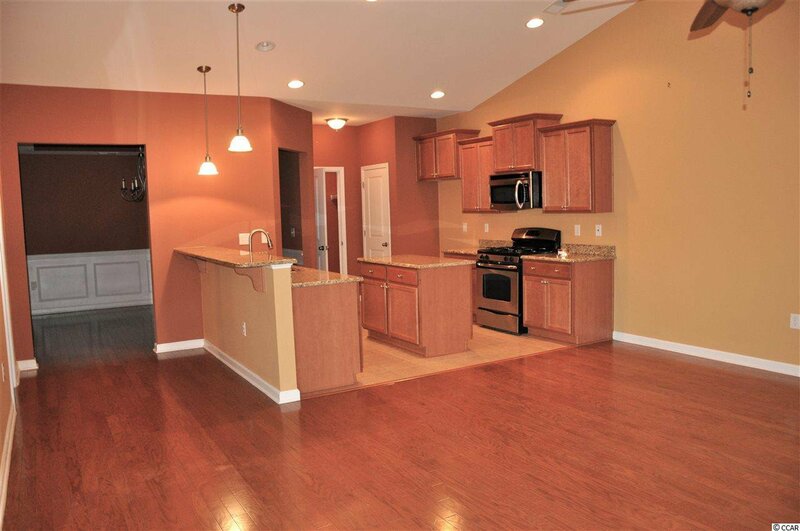 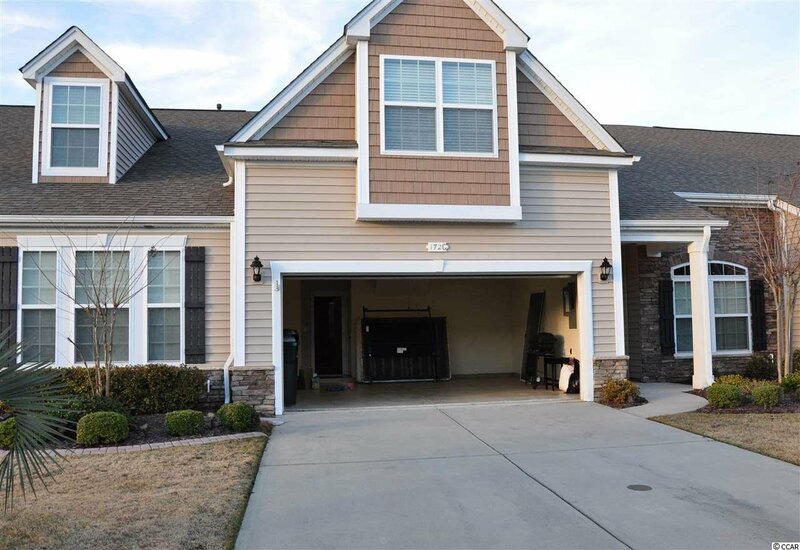 Beautifully, well-maintained 3 Bedroom, 3 Full Bath townhome in the much sought after location of Murrells Inlet. 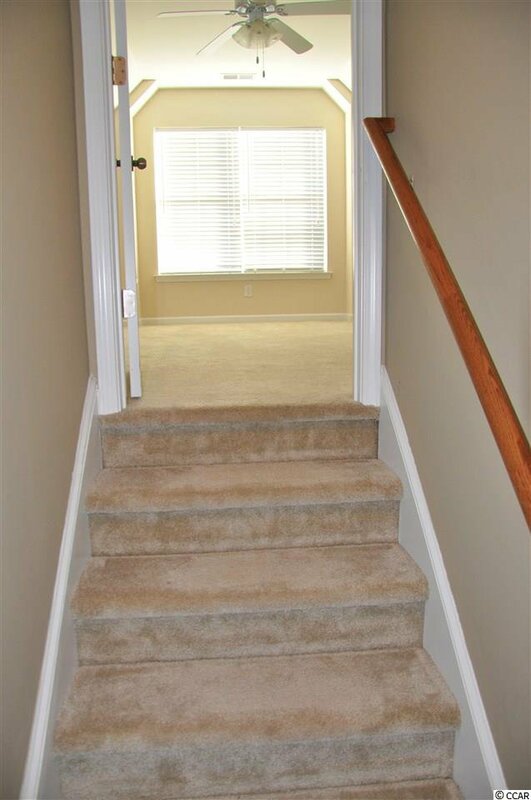 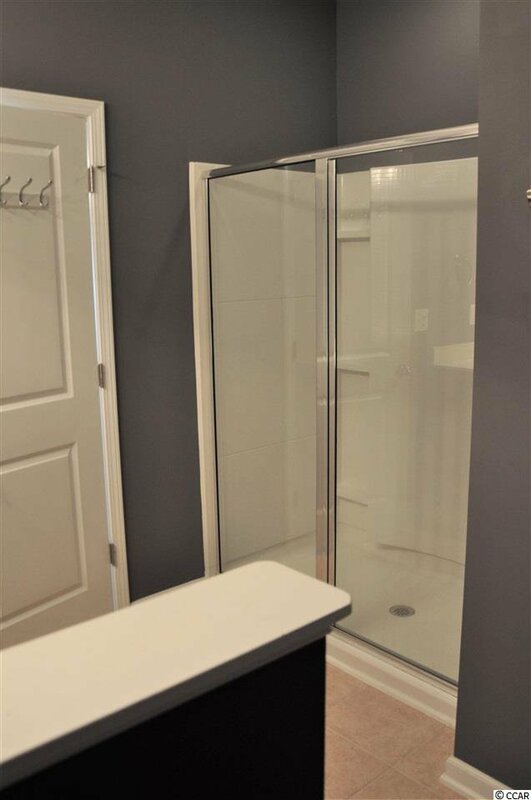 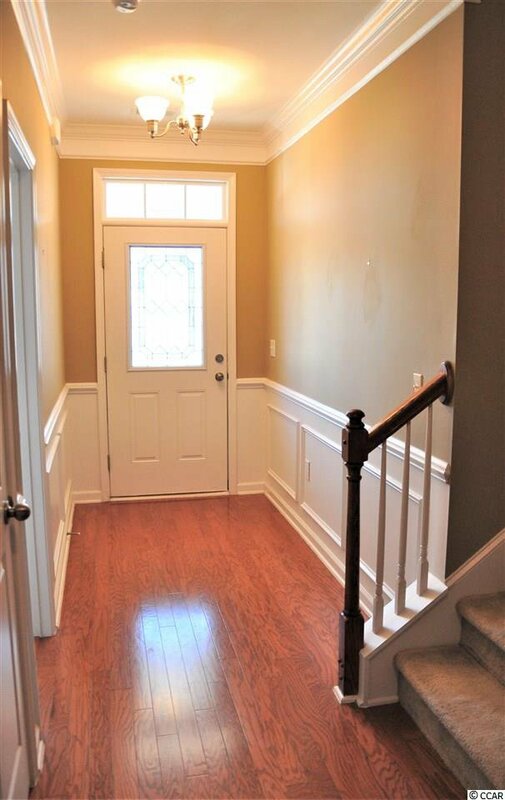 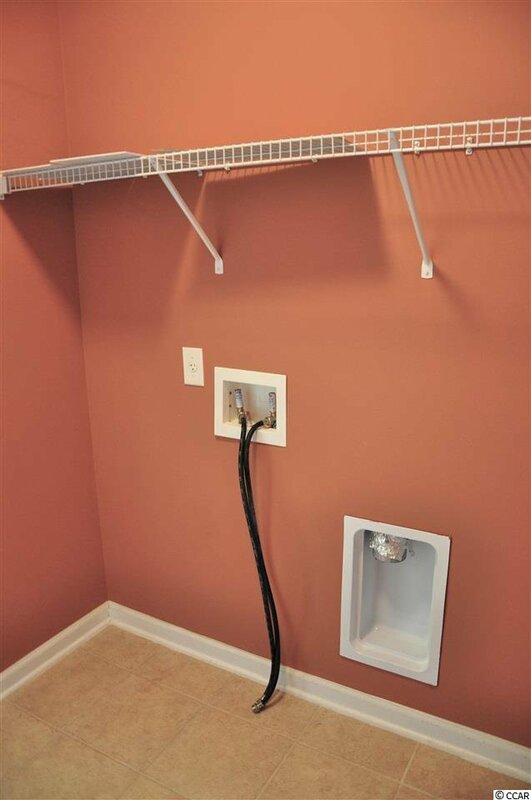 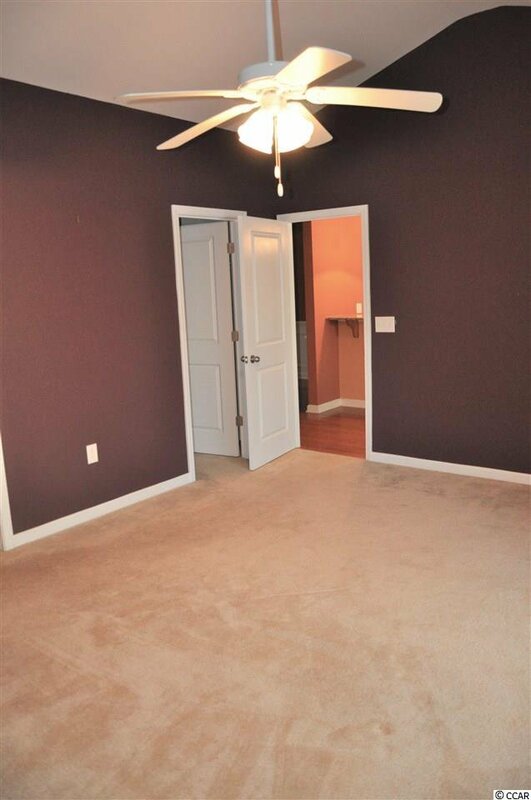 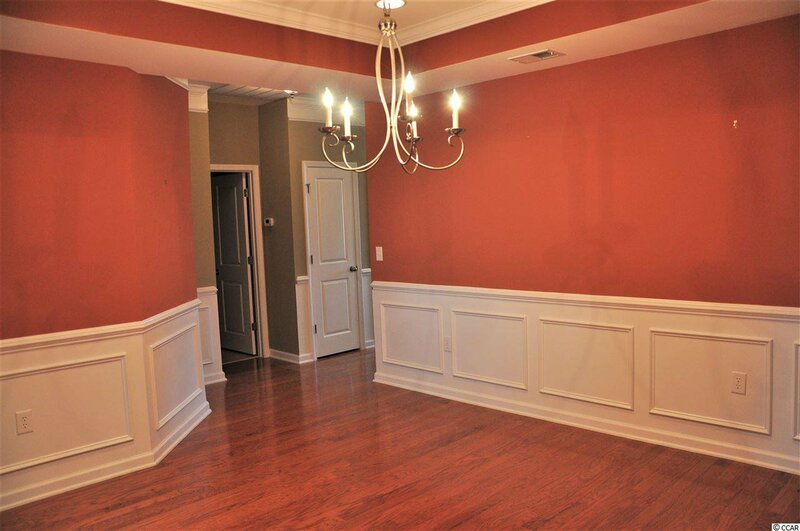 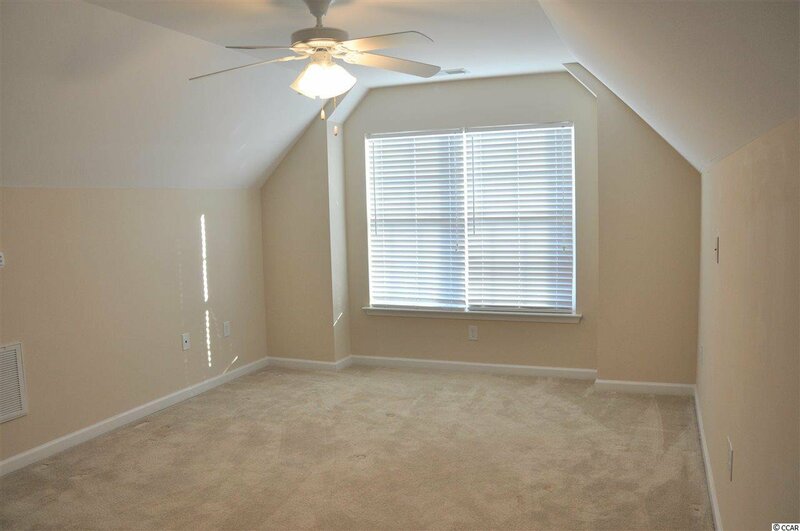 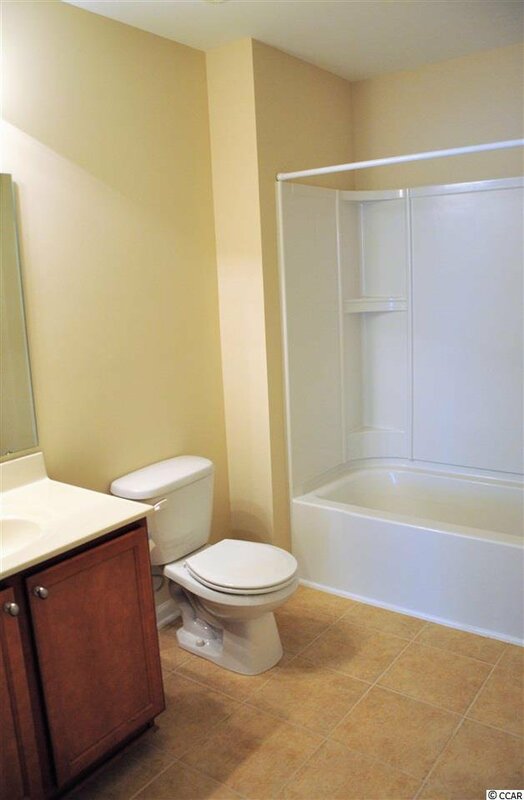 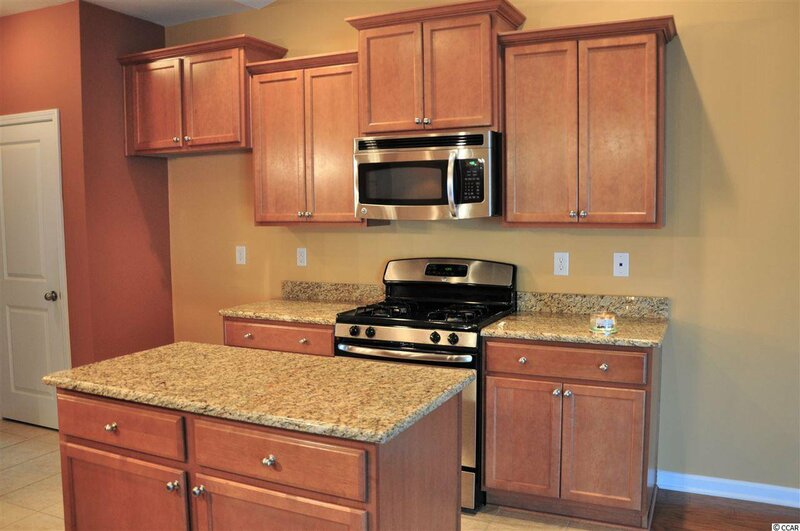 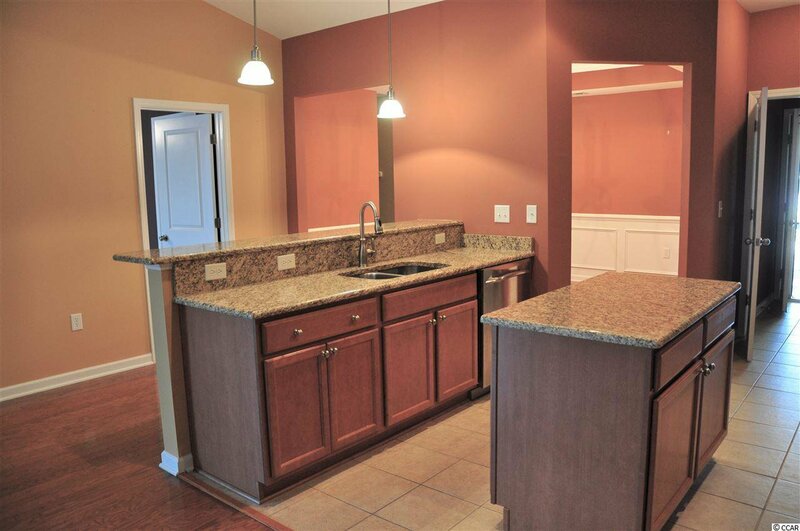 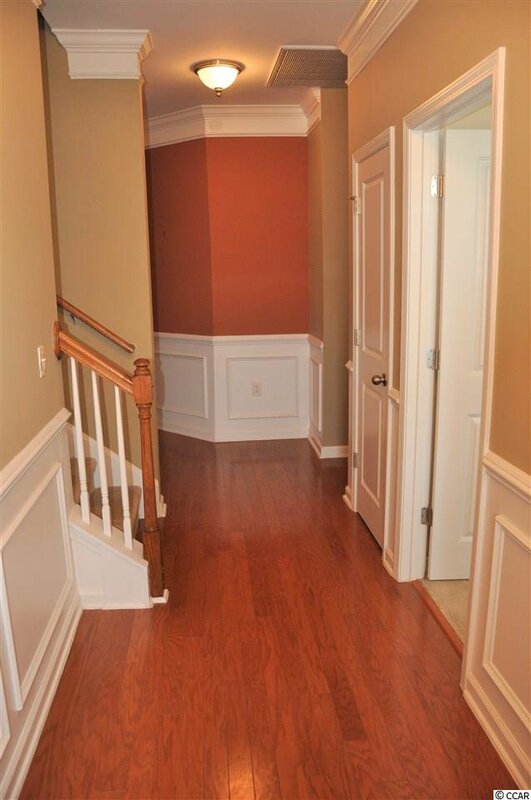 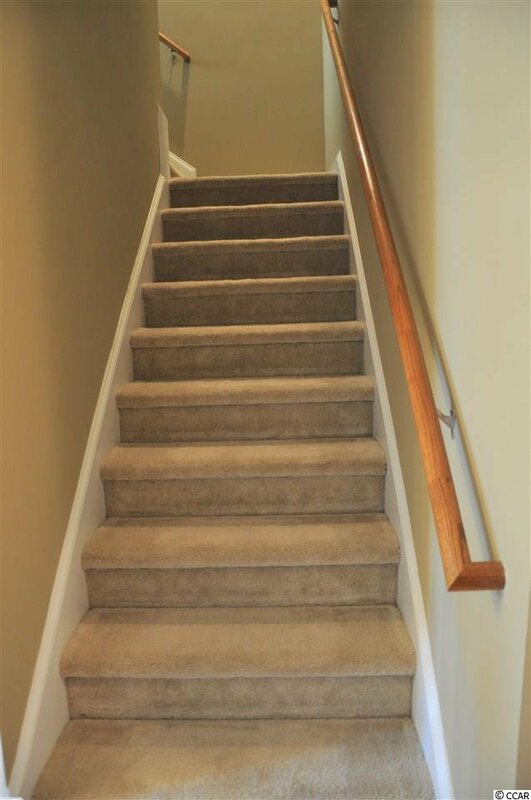 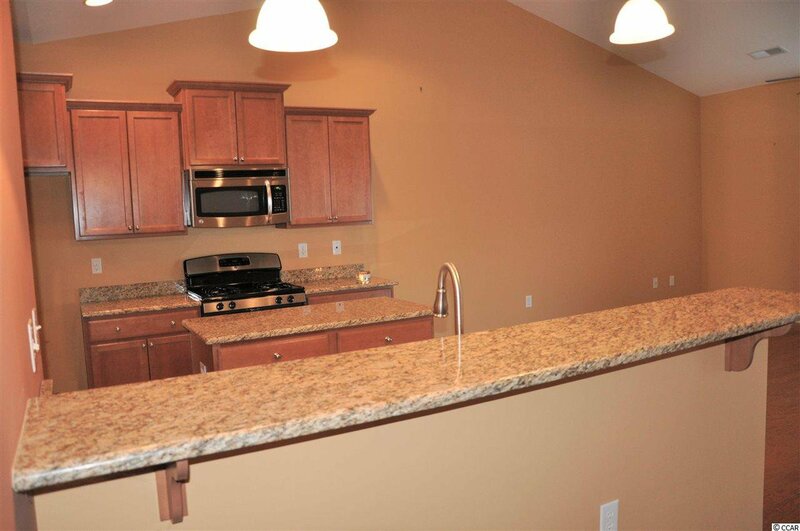 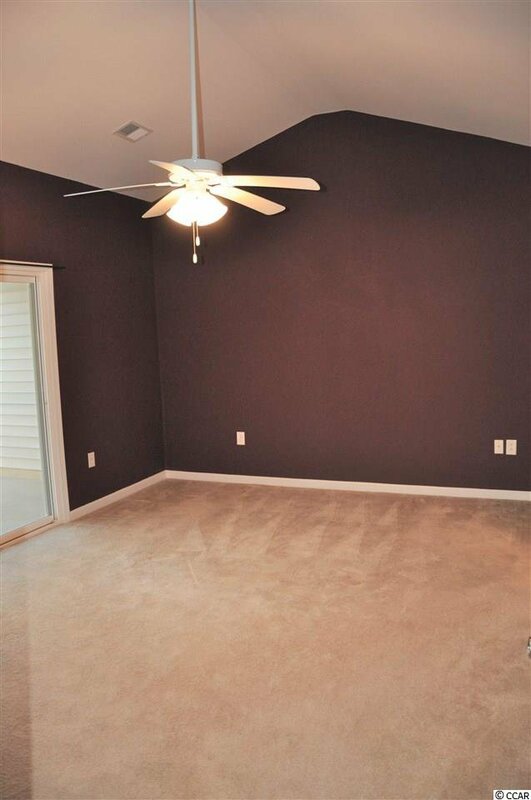 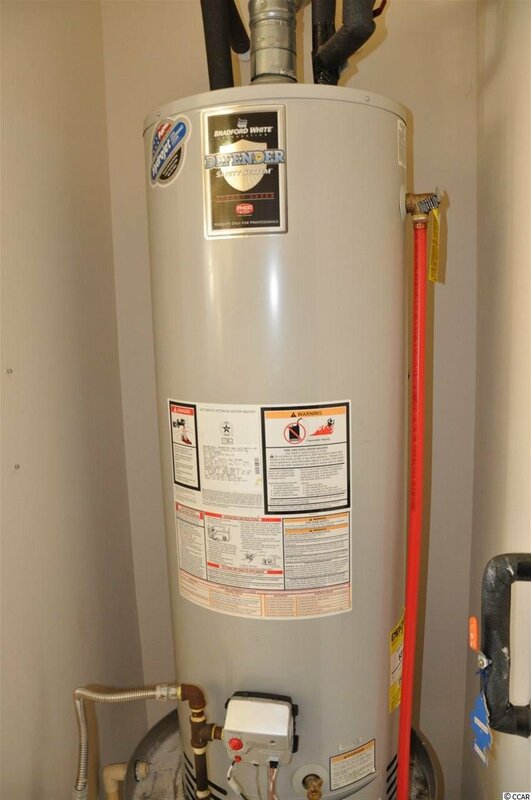 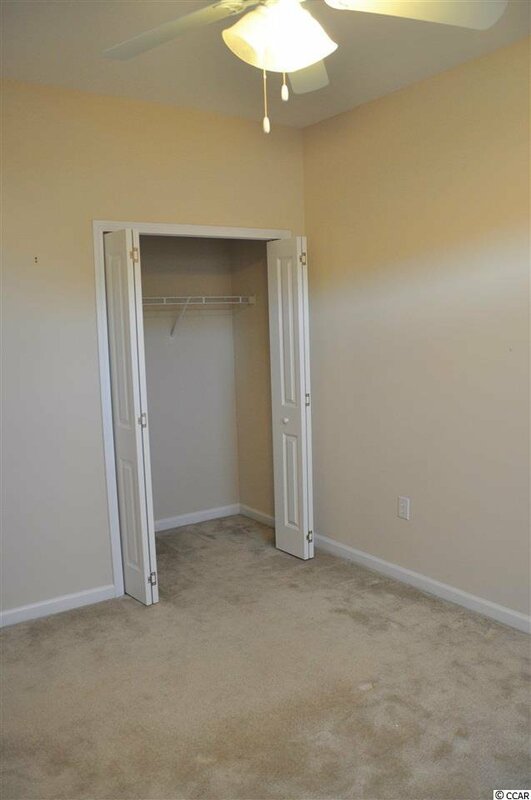 Custom features include gas range and hot water heater, hardwood floors, ceramic tile in wet areas, granite countertops, custom paint throughout, extensive crown molding and trim work. 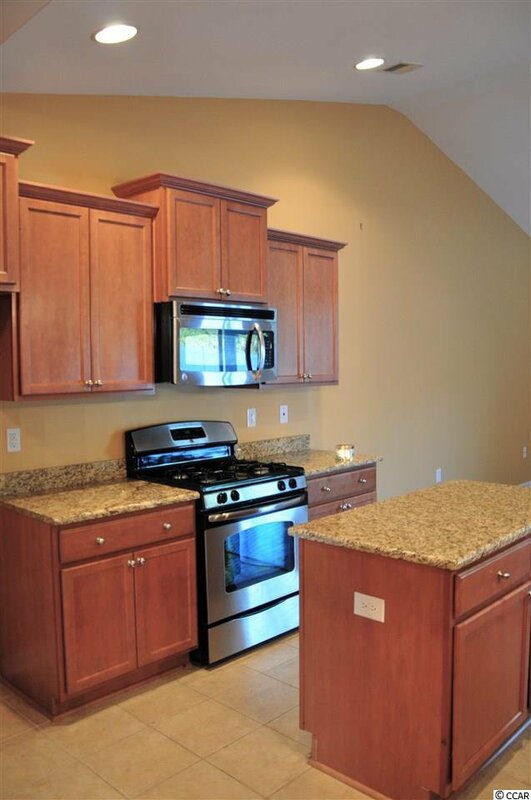 This home also boasts of a fully finished 2 car garage, stainless steel gas range, microwave and dishwasher, and raised bathroom vanities. 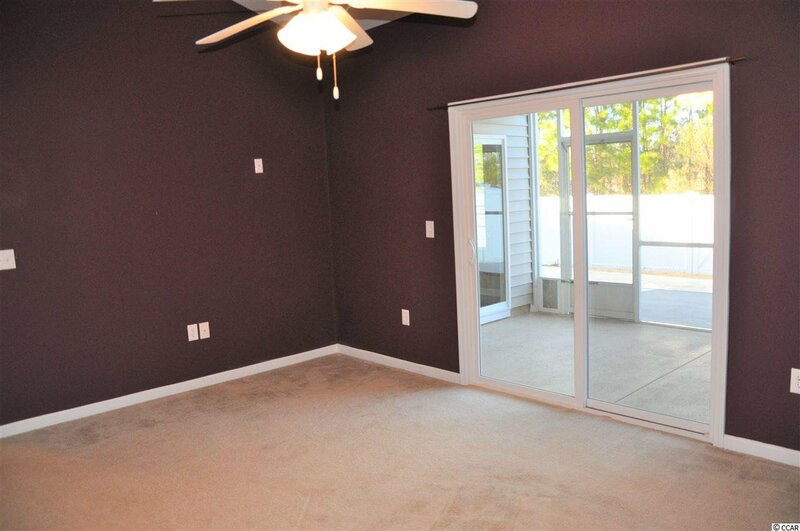 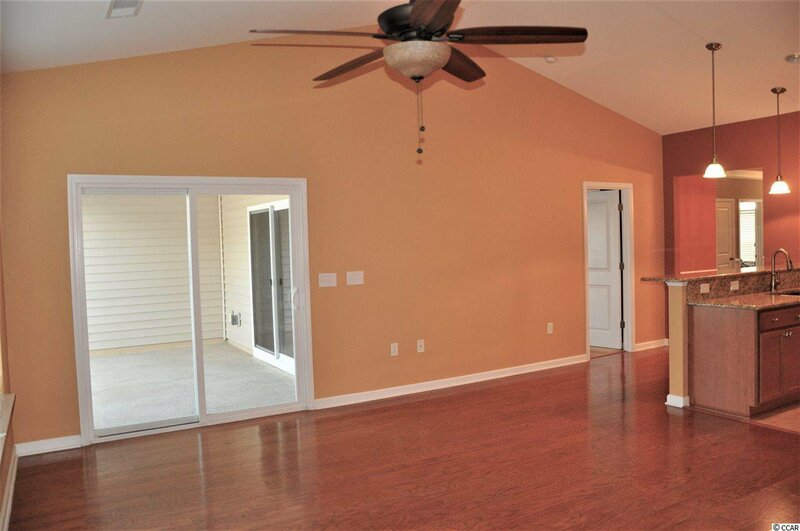 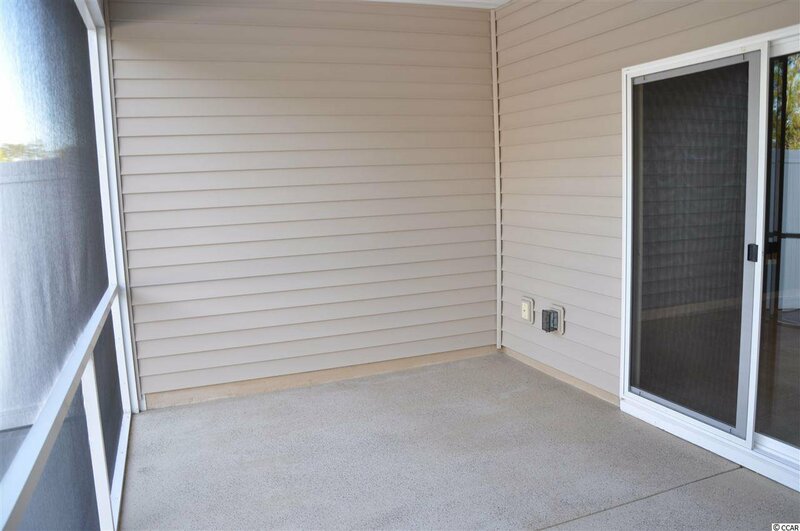 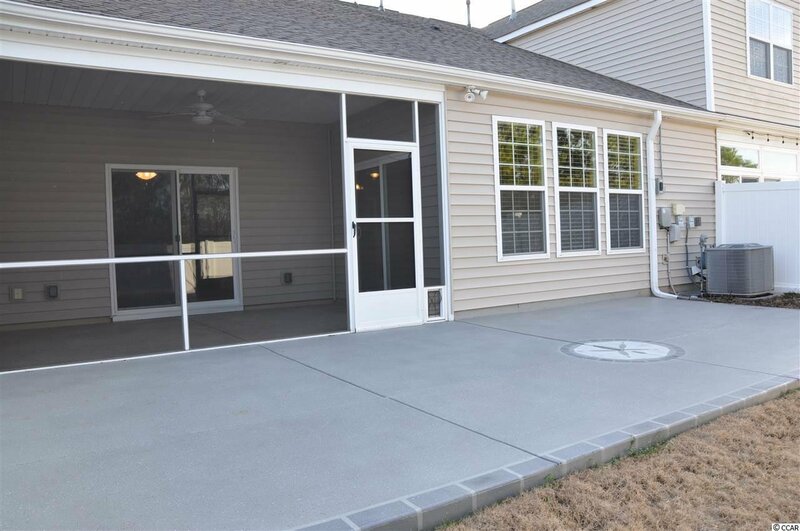 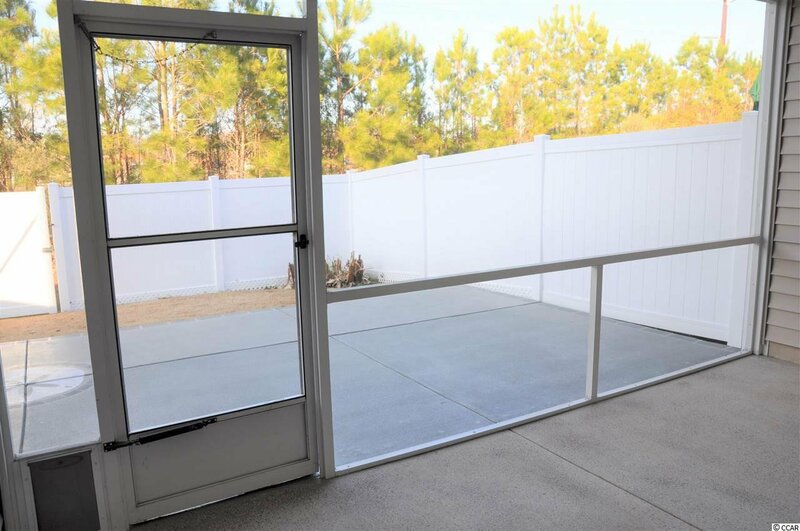 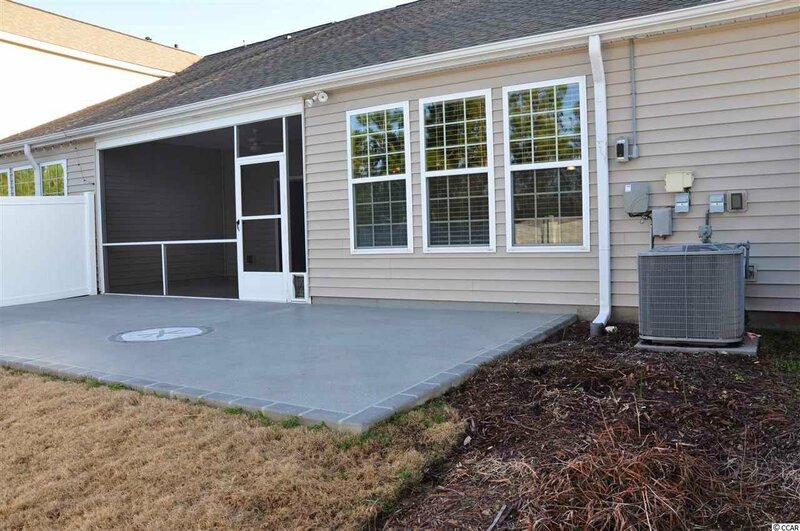 Relax on your screened in back porch overlooking your extended 29 x 13 patio and private 6 foot vinyl fenced in back yard. 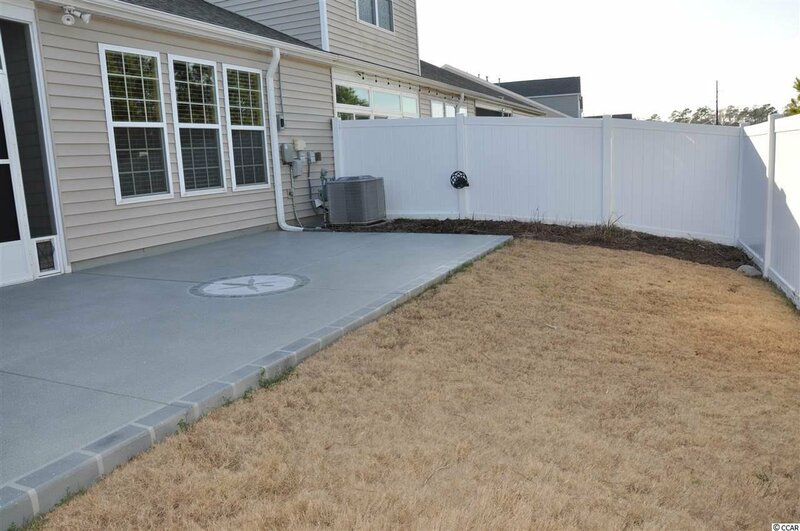 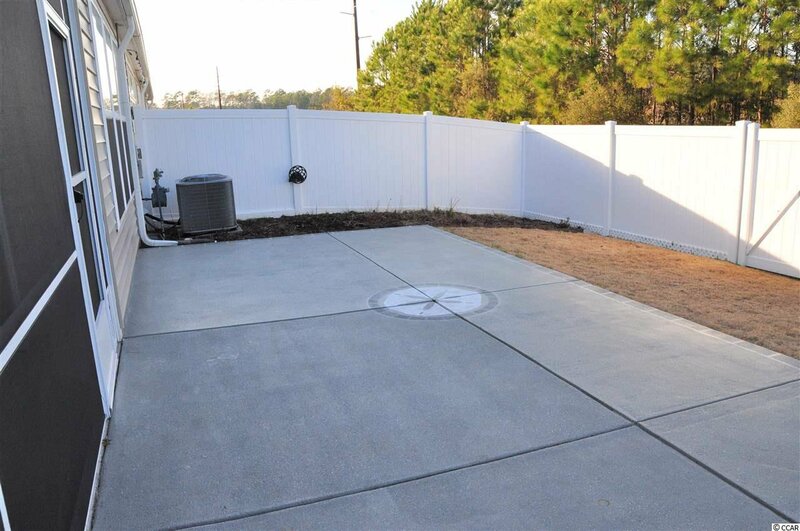 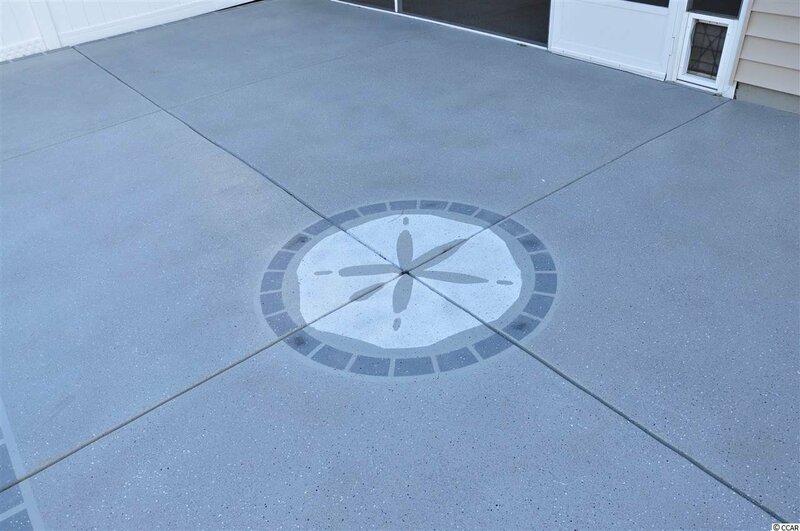 The extended patio is wired for a hot tub and has a reinforced concrete pad area. 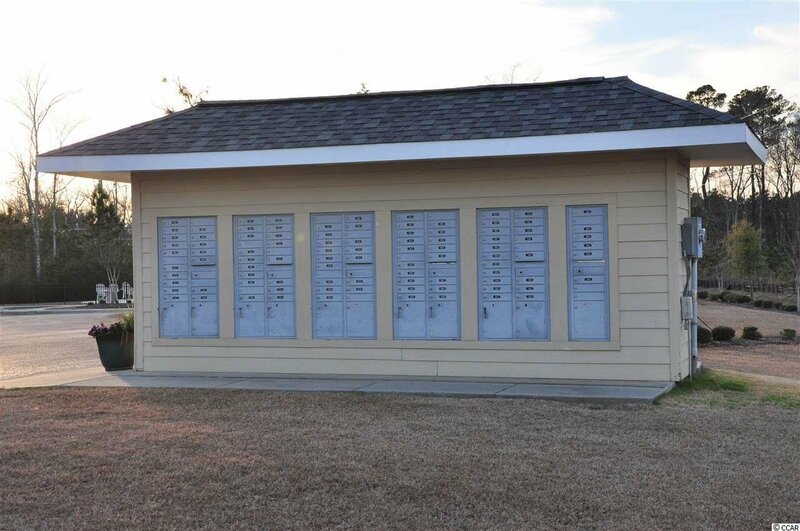 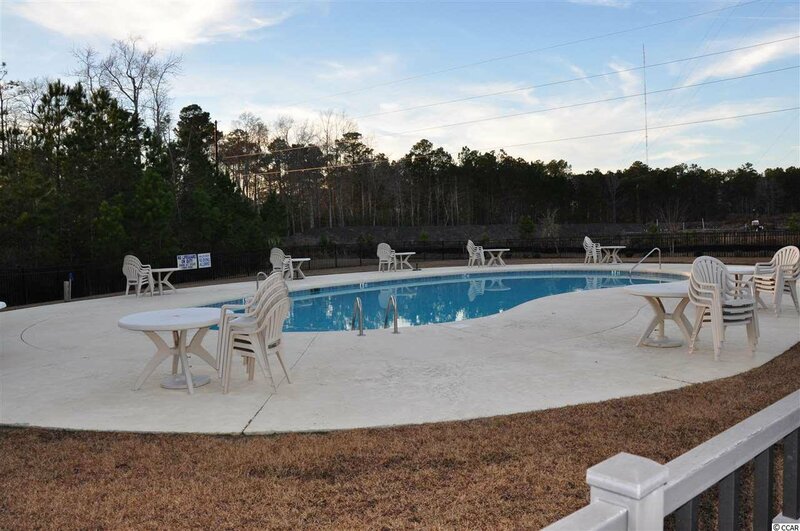 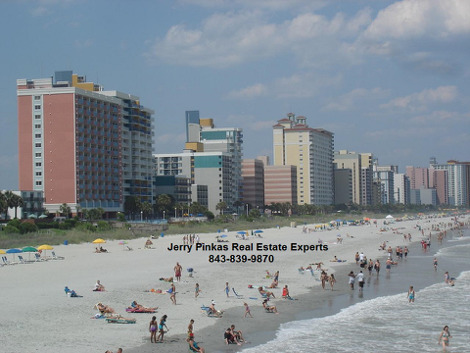 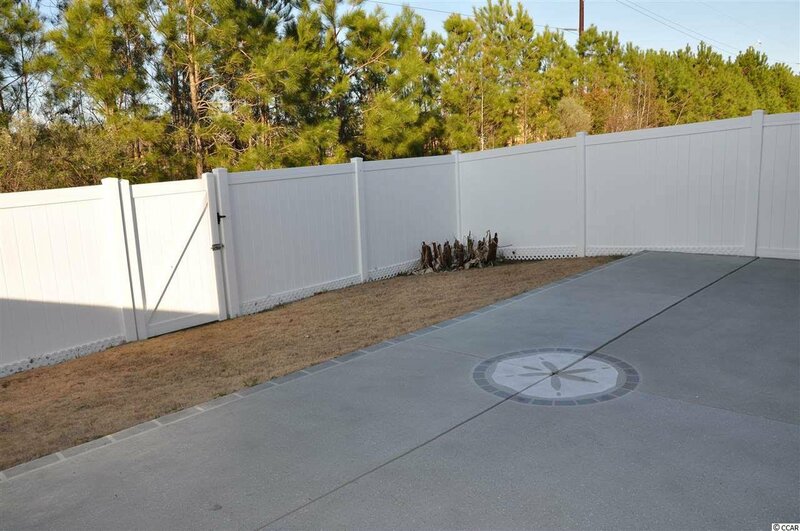 This location is ideal with easy access to Hwy 17 Bypass or Highway 707 and only 10 minutes to the beaches, Murrells Inlet Marshwalk, Brookgreen Gardens and several golf courses as well as restaurants, grocery stores and shopping centers. 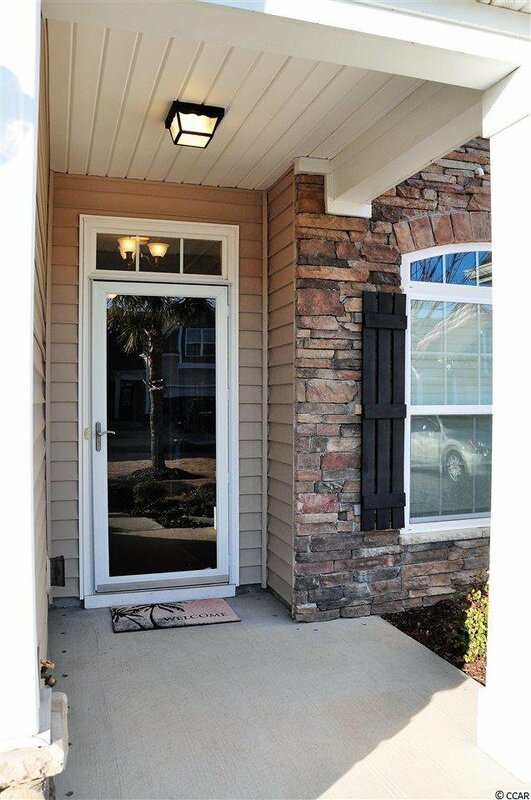 Make a showing appointment today! 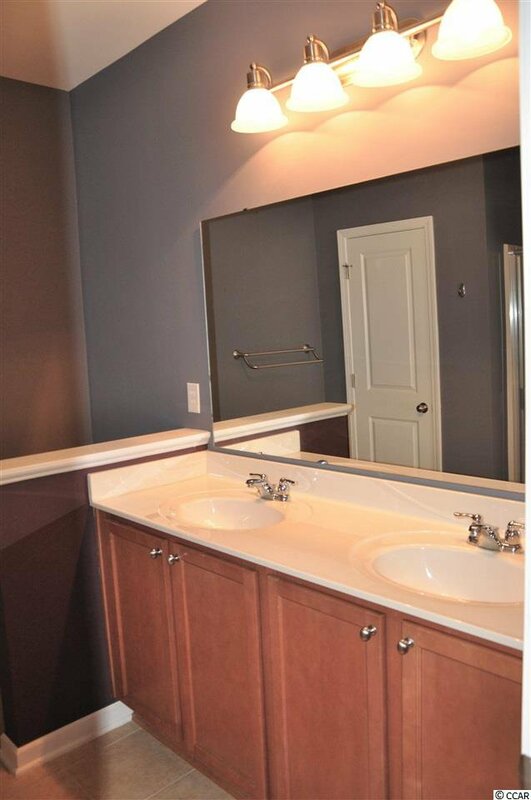 Listing courtesy of Full Potential Real Estate LLC , Cheryl Woodward. 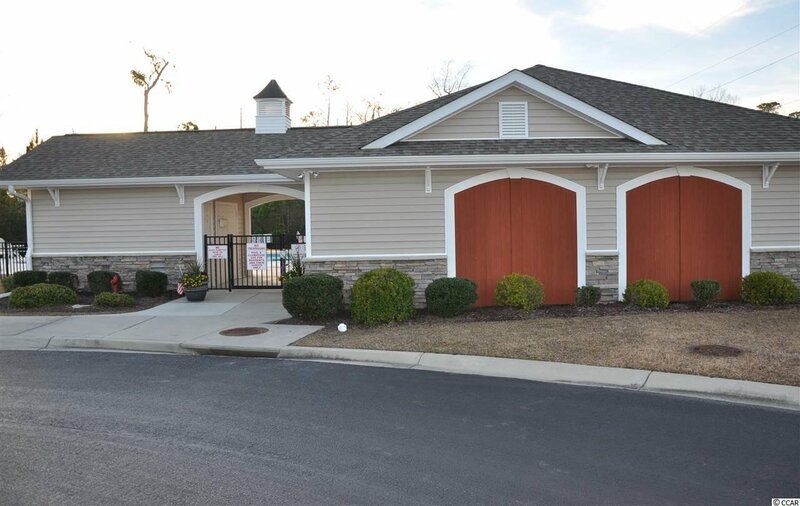 Selling Office: CB Chicora Advantage CF , Greenie Greenstein.